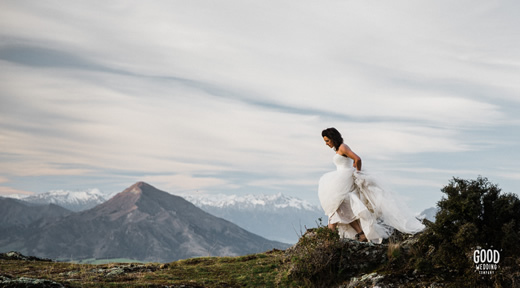 Situated only 7km from Wanaka’s town, Criffel Station offers two unique venues for your special celebration. Criffel Station Woolshed is a rustic romantic wedding venue. Loving restored, with magnificent surroundings, our staff and hire packages allow you to make your dreams come true! Stone Hut Terrace is a purpose-built site for marquee or tipi weddings, with stunning views across the valley to Wanaka’s mountain ranges. Both venues offer stunning ceremony sites and allow you to tailor your plans using your own style, with the support of our local vendors and suppliers. contact Criffel Station Woolshed today to arrange a site visit.